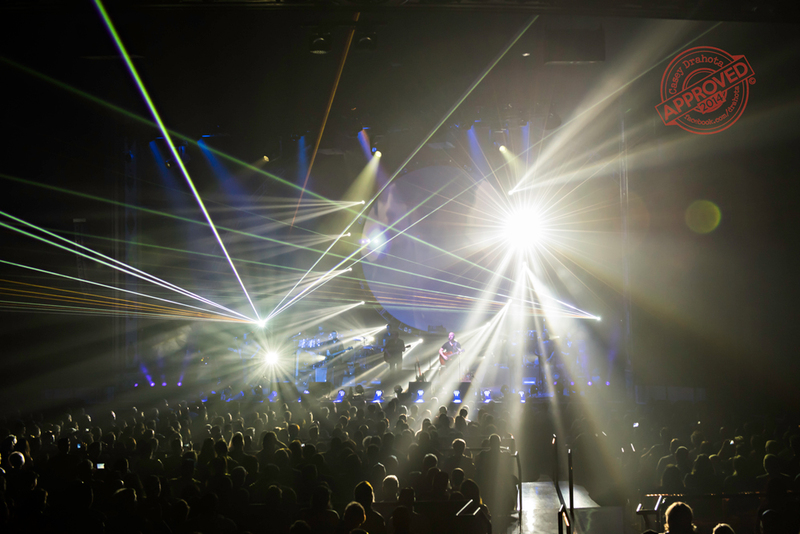 Amazing light show, amazing sound and one amazing performance, Brit Floyd proves once again why they are known as the World’s Greatest Pink Floyd Show. 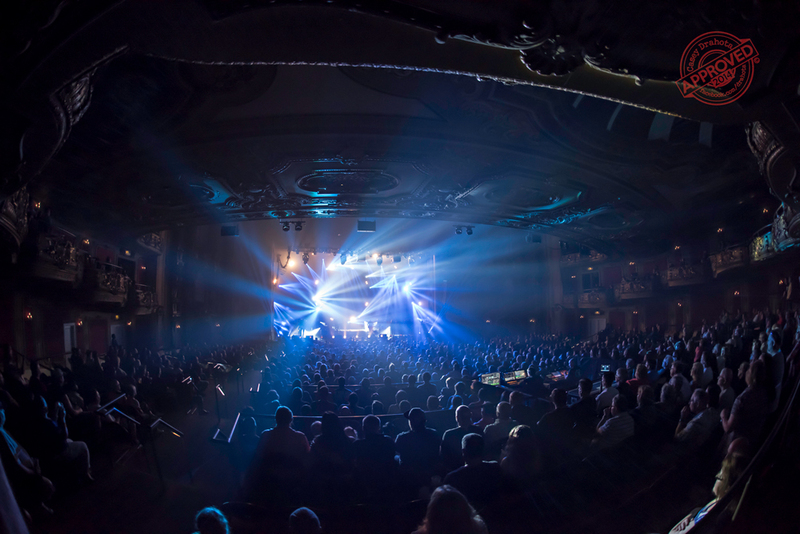 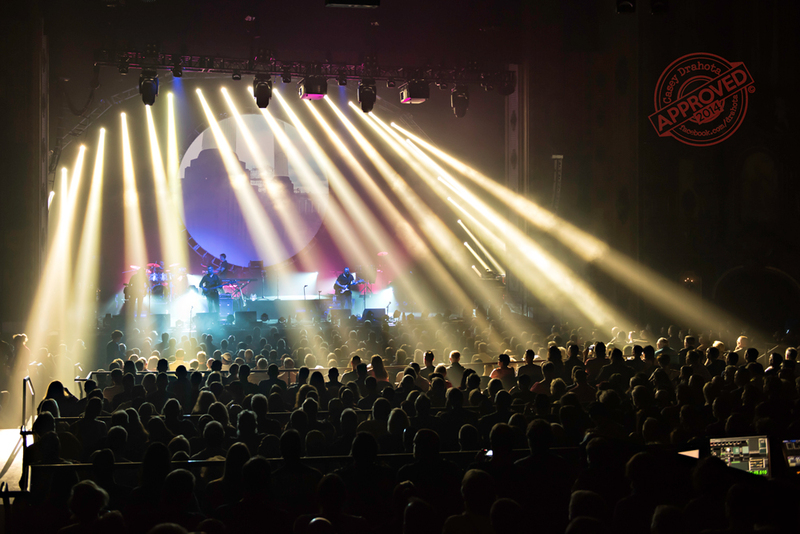 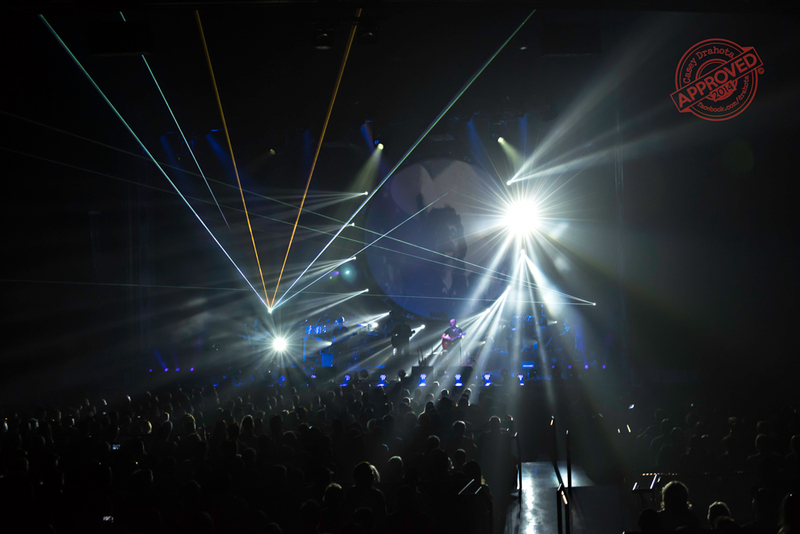 The Arvest Band Theater, also known as the Midland Theater, was at near capacity Tuesday night as Brit Floyd jammed through another fantastic show. 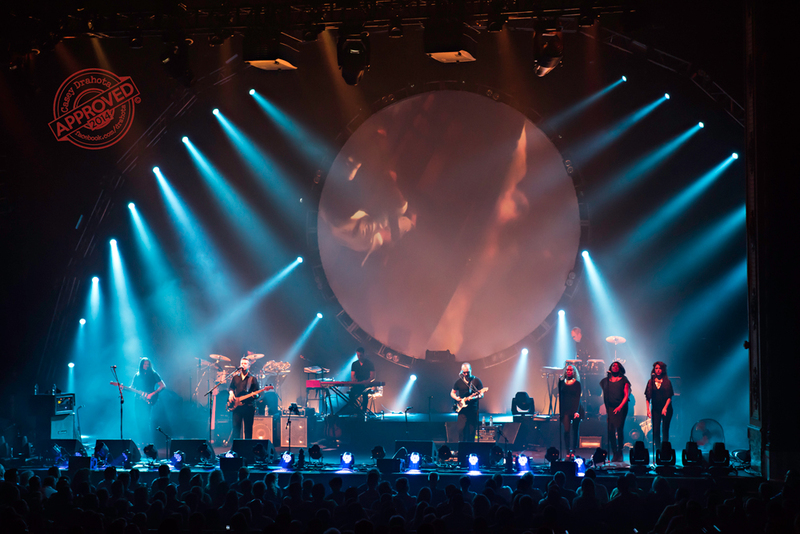 Brit Floyd is always well received in Kansas City and this night was no different. 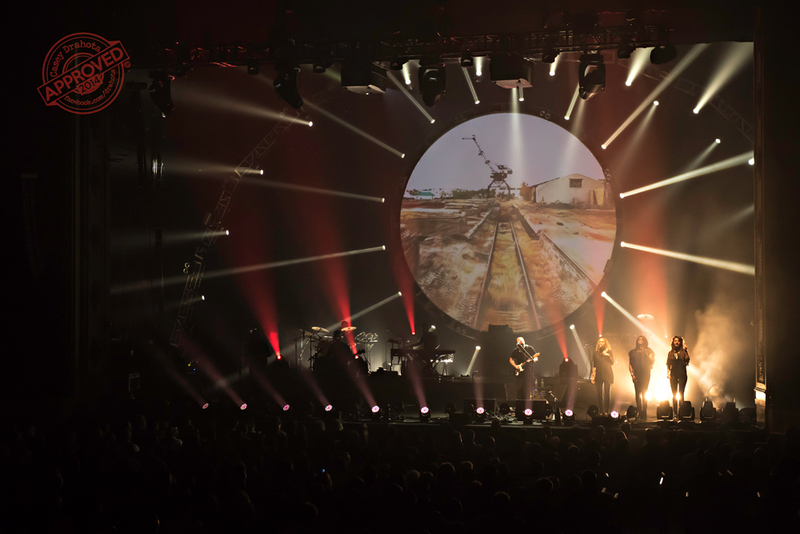 The World’s Greatest Pink Floyd show was well over two hours and performed a 27-song setlist; a Brit Floyd set is both an audio and a visual experience. 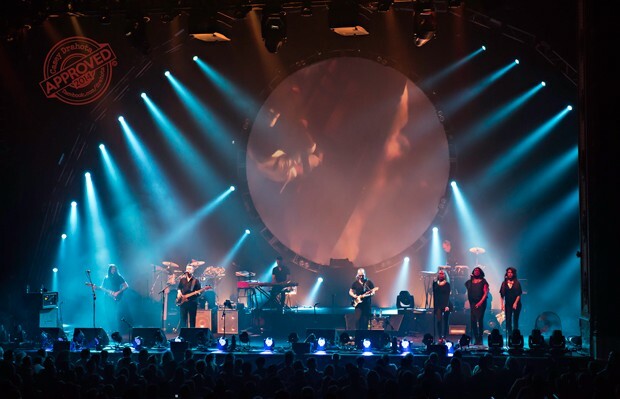 A few months back, National Rock Review spoke with Damien Darlington, Brit Floydâ€™s musical director, lead guitarist and singer. 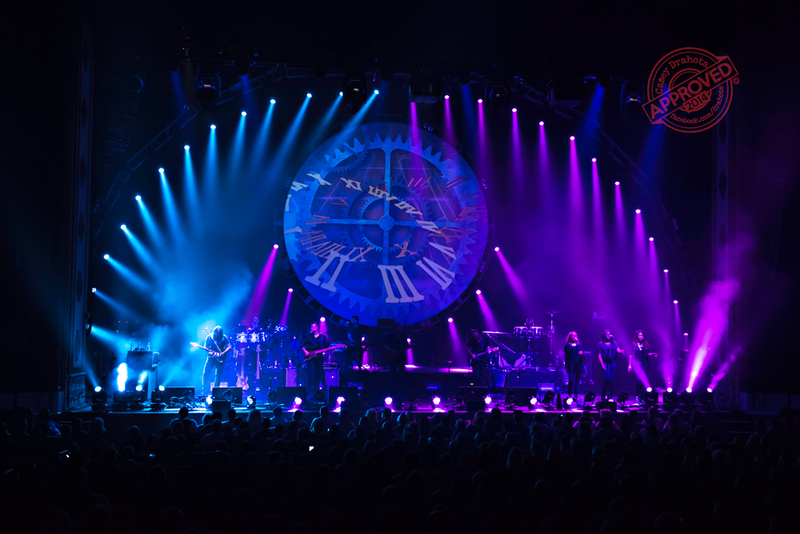 Damien spoke about how Brit Floyd was stepping up their light show from the already impressive light show used during their 2014 world tour. 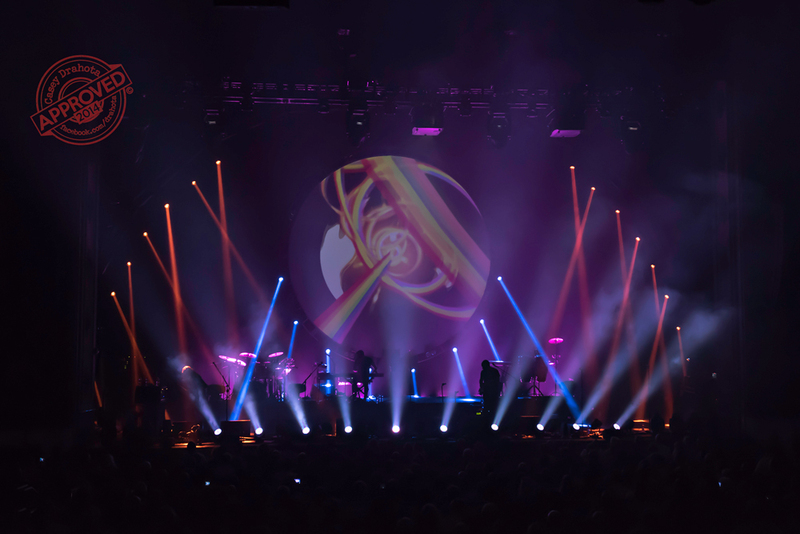 Damien also spoke about the new setlist and how it would include material from the recently released Pink Floyd album, The Endless River. 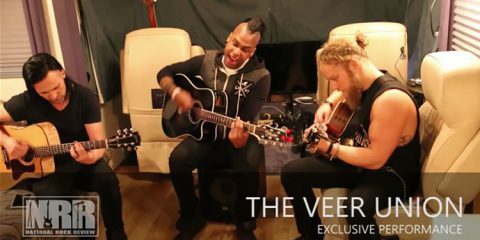 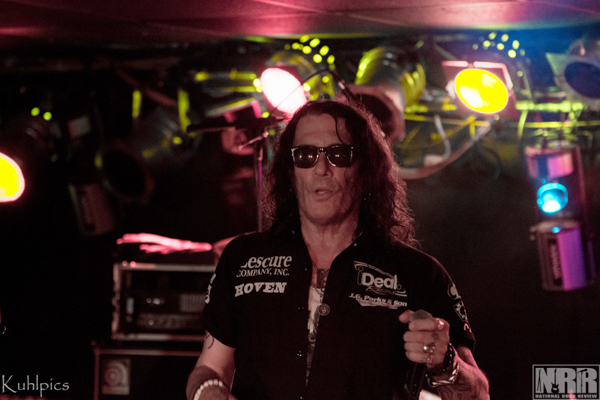 Check out the interview here. 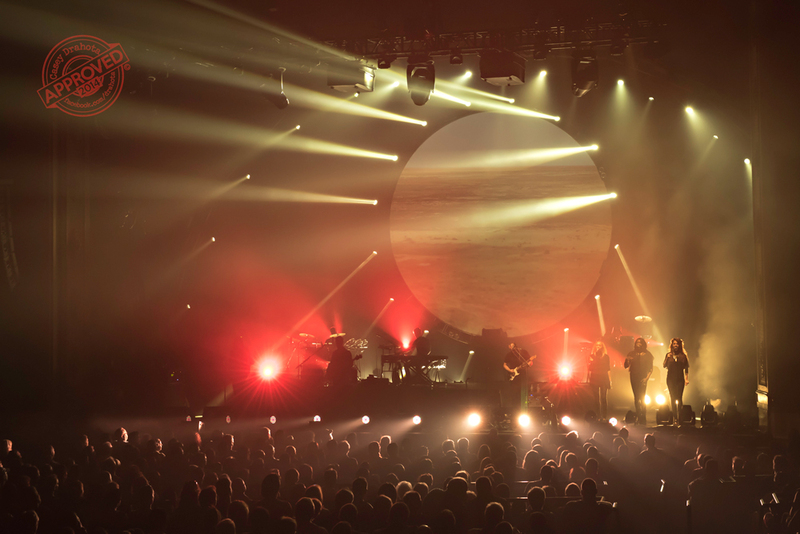 Damien was correct, Space and Time World Tour was a bigger and brighter experience than the previous Brit Floyd shows. 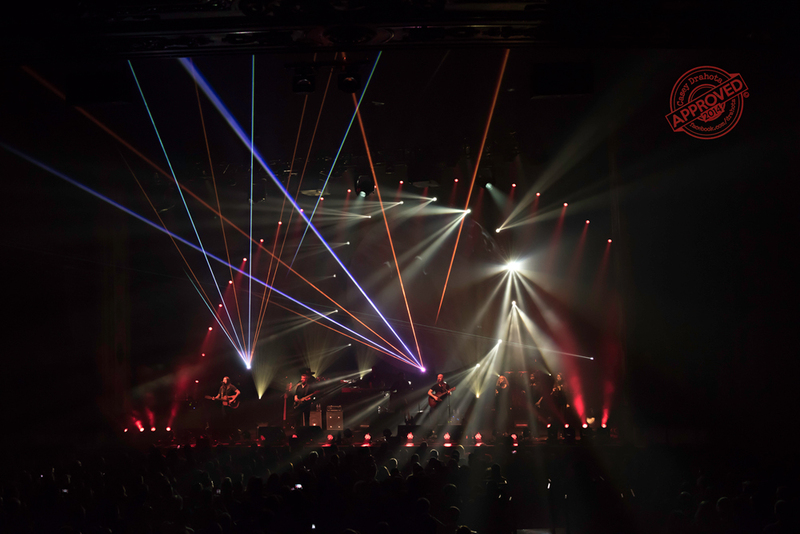 The lighting was perfectly choreographed to each song in the set list. 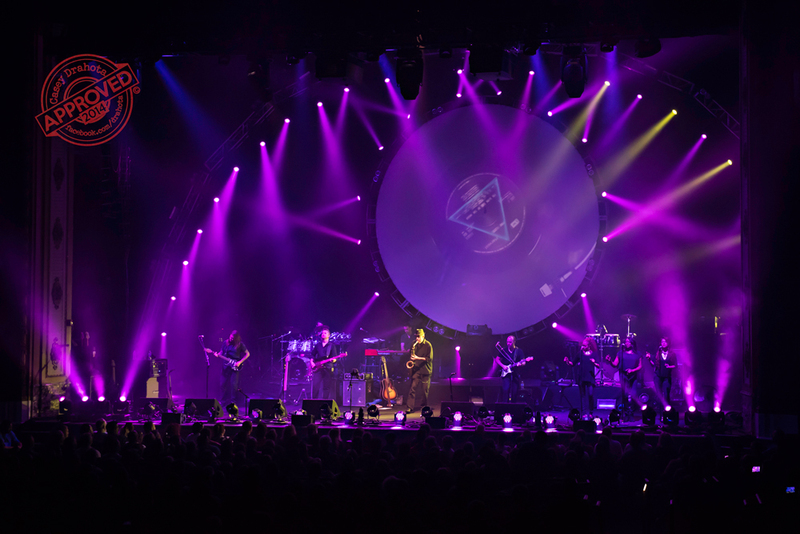 Actual Pink Floyd images and iconic cartoons were used to set the overall mood. 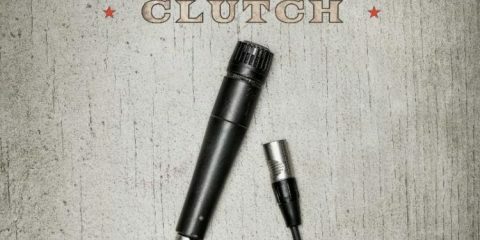 It’s clear every detail has been painfully plotted out with attention given to even the smallest detail. 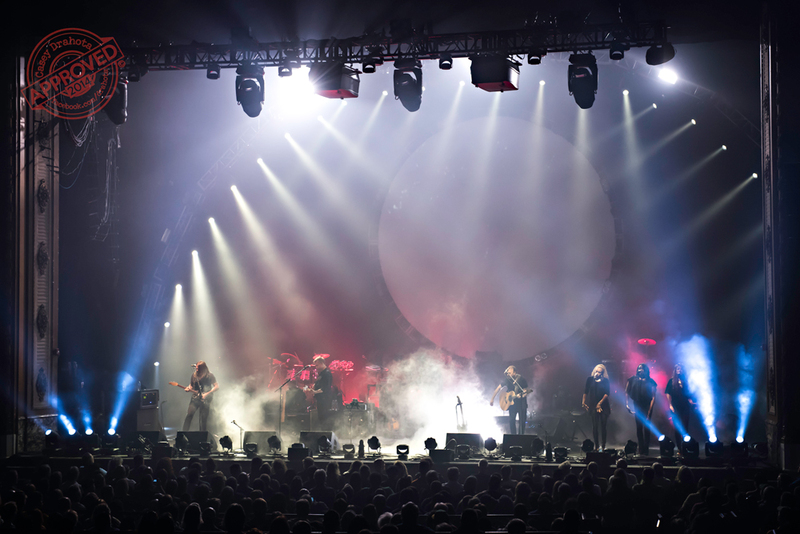 One show attendee named Ken who drove five and a half hours from Nebraska to take in the show said, â€œI love Pink Floyd. 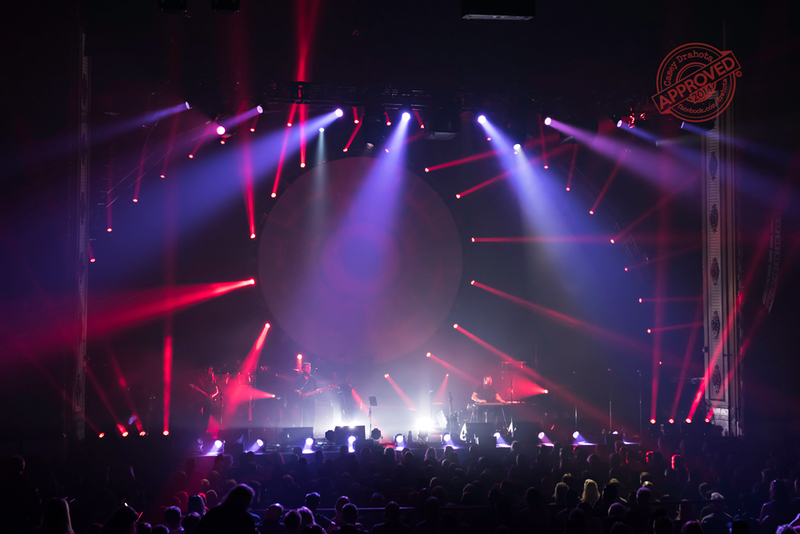 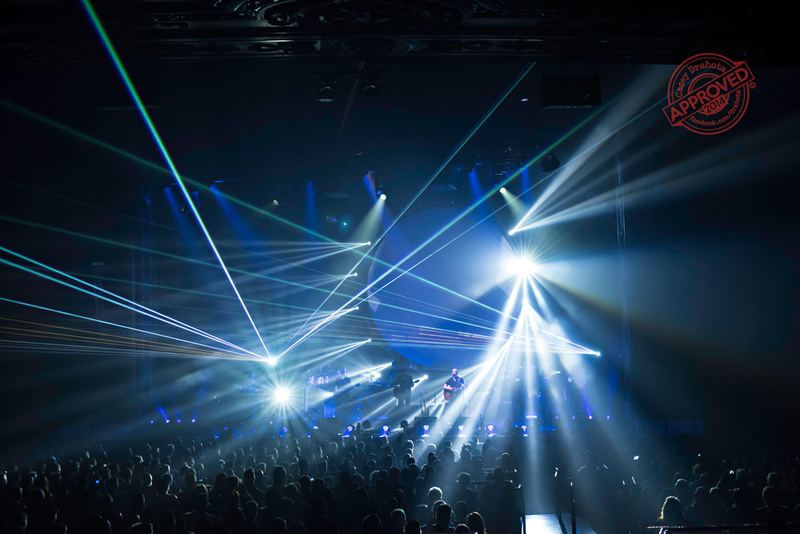 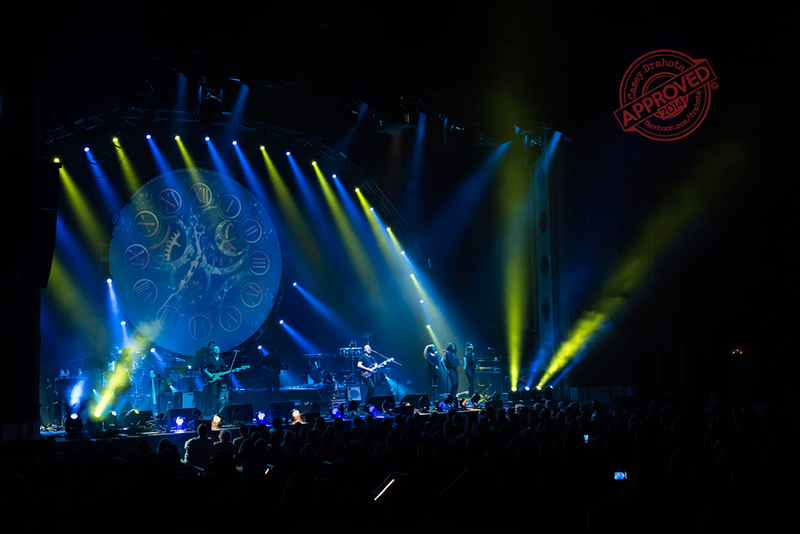 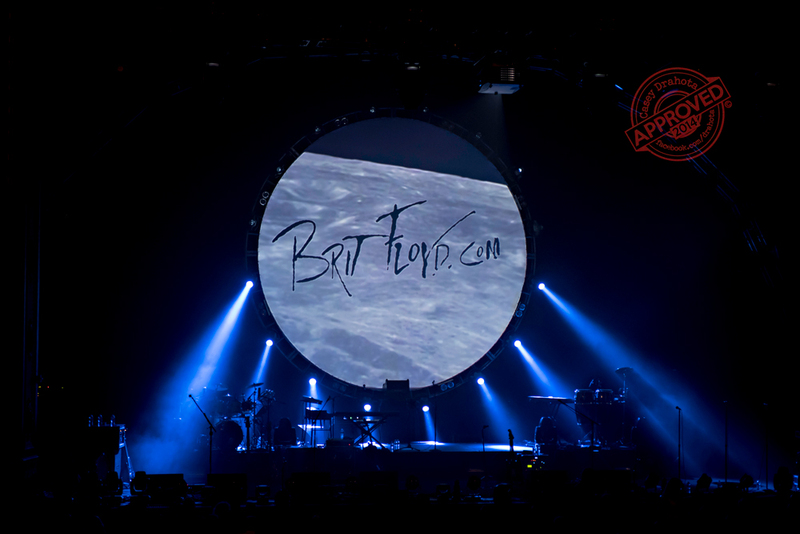 Brit Floyd gives me the experience of seeing Pink Floyd live, the experience is perfection.â€ Ken also said that he was planning on taking in the Brit Floyd show in Nebraska saying that he loves the Orpheum Theater, which is in downtown Omaha. 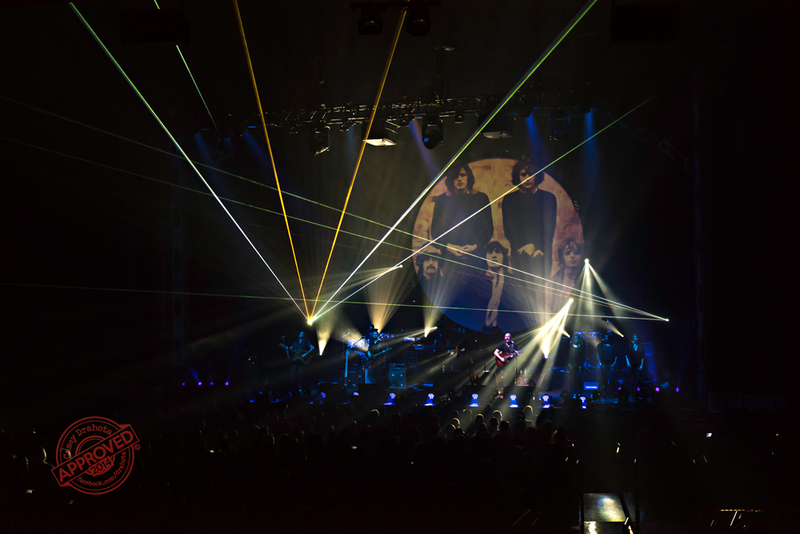 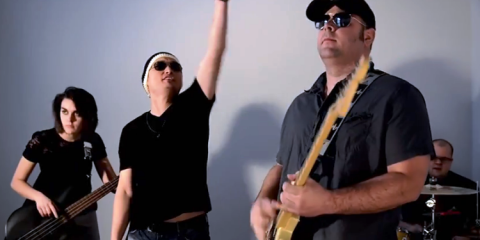 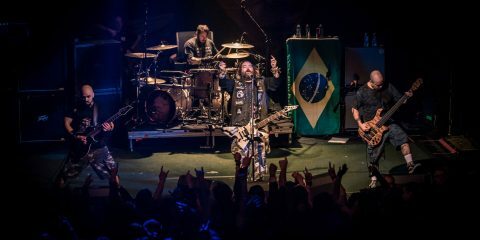 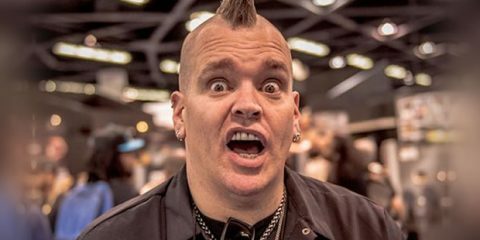 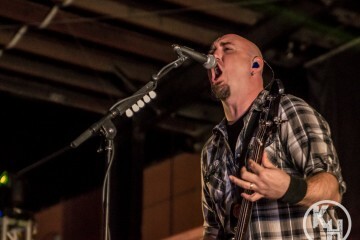 â€œI canâ€™t wait to see them perform there. 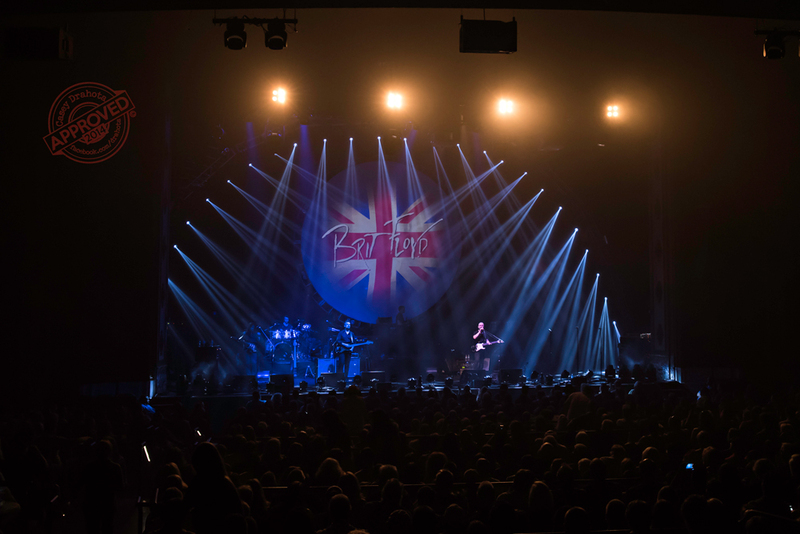 It’s going to be great,â€ Ken added. 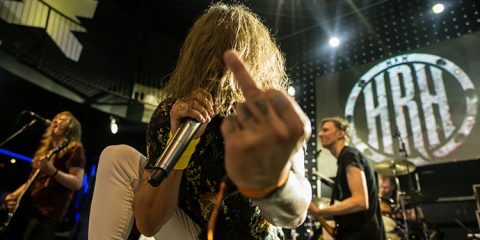 That Omaha show is the 23rd of August.